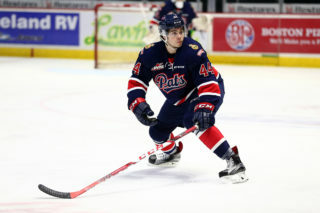 Regina, Saskatchewan – Regina Pats General Manager Chad Lang announced today that defenceman Tyler Borstmayer has been recalled to the Regina Pats from Melfort Mustangs of the SJHL. 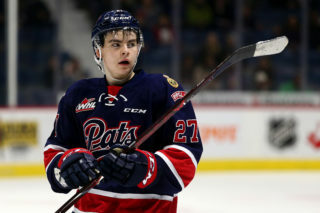 Borstmayer played in 39 games as a rookie with the Regina Pats in 2009-10 and in two games this season, he has an assist and 2 penalty minutes. 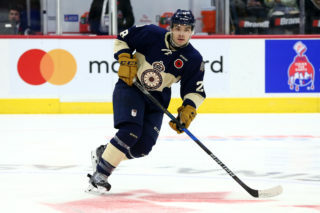 He has played 14 games with the Mustangs in 2010-11 with 2 assists and 11 penalty minutes. 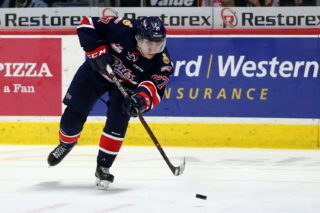 The Pats will hit the ice tomorrow night at home against the Moose Jaw Warriors. Its Budget Rent A Car Teddy Bear Toss night, so fans should bring new stuffed animals to the game and when the Pats score their first goal, throw the animals on the ice. 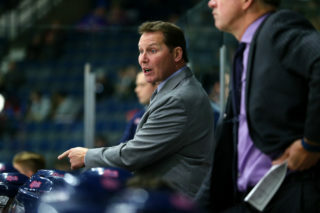 Puck drops at 7pm, for ticket information, head to www.reginapats.com.